In less than 30 days the Rotary Club of Tucson will be hosting the 12th Annual Tucson Classics Car Show. I say that with both pride and gratitude. Pride in the fact that we have now donated over $1.2 Million Dollars to local Tucson Charities and that we have a Signature Event that is recognized through our Community. Gratitude for our fellow Rotarians who have worked countless hours behind the scenes throughout the year to make the TCCS the BEST Car Show as it is viewed upon by those that attend year after year. I say; “it takes a village” because for all the work that has been done up to this point is NOW is when the real work comes into play. That work starts with YOU. There are two major roles each of you play in the success of our Signature Fundraiser. First is to sell your tickets. The second is to work the Car Show. We have close to 600 volunteer slots that need to be filled between Friday – Sunday. What I am asking for is your commitment to put in as much time as you can. Have FUN, build new relationships and celebrate what WE have accomplished for the good of our Community. Let’s make this a TERRIFIC TWELFTH. Mr. Jacobs is currently the Chief Operating Office and Executive Vice President of Title Security Agency, LLC operating in both Pima and Pinal Counties. He began his career with First American Title in 1991 managing the Tucson operation and expanded to managing other county operations throughout the State of Arizona. In June 2014, First American and Title Security merged their Tucson operations forming a Joint Venture into the new LLC. Bruce is a graduate of the University of Arizona and The University of Phoenix earning his MBA. Bruce was involved as an active Broker prior to joining the title industry. He remains engaged in the various real estate trade organizations of TAR, CCIM, and SAHBA. Bruce Jacobs was appointed to the Real Estate Advisory Board by Governor Douglas Ducey in November of 2015. 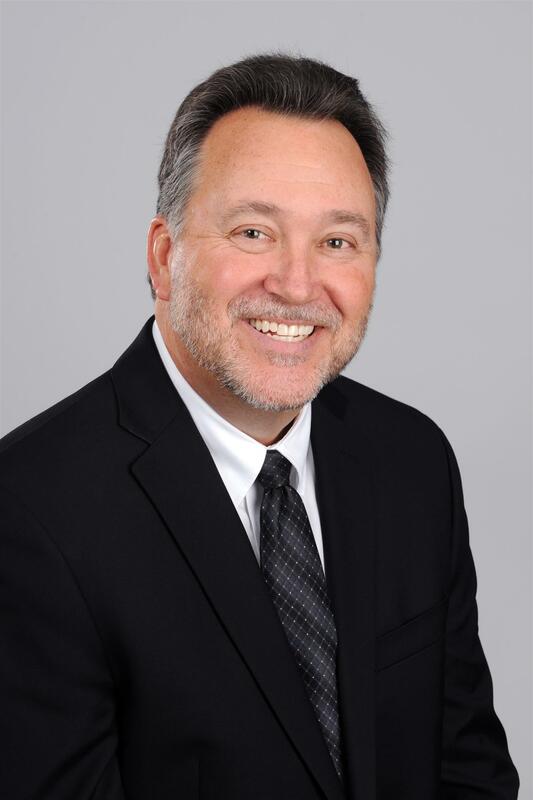 He has served previously as President of the Land Title Association of Arizona (LTAA), Chairmen of the Pima County Real Estate Research Council (PCRERC), and as a Board Member of The Centurions. He currently serves on the Advisory Council for SAHBA and has been a member of The Rotary Club of Tucson since 2009. Bruce is married to Erin, with two boys, Gene and Aidan. His hobbies are hiking, golfing, skiing, and travel.